Link Roundups feature articles and bits of internet goodness that our dramaturgy team digs up. If you find something you want to send our way, drop us a line on Facebook or Twitter! Since the Kilroys launched the List in 2014, more than 100 productions of plays from the List have been staged across the country at theatres like Actors Theatre of Louisville, Center Theatre Group,South Coast Repertory, and Atlantic Theater Company. In a survey of playwrights who have been included on the List, 95 percent of respondents reported an increase of requests for their plays following inclusion on the List and 80 percent report subsequent productions. The ability to train in European institutions could be restricted, while issues such as visas for performers and creatives working across the continent will now need to be addressed. Access to EU markets could also come under threat as a result of Britain’s exit – the single market within the EU is the largest export market for the UK’s creative industries, totalling 56% of all overseas trade in the sector. Entertainment unions including Equity and the Musicians Union both claimed the consequences of leaving the EU would be “very unwelcome” for British artists and performers. 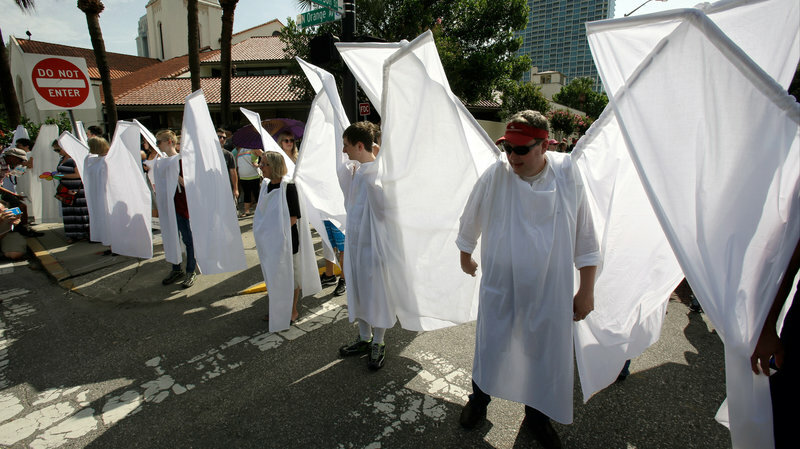 The Orlando Shakespeare Theater led the effort after the Westboro Baptist Church called for its members to protest outside funerals in Orlando on Saturday, holding signs with anti-gay slogans. “We didn’t know that anyone would protest the funerals here in Orlando, but that is now happening, so a counter-protest so that people that are attending those funerals and those that are in mourning don’t have to deal with hate is an important thing,” Orlando Shakespeare Theater’s Jim Helsinger told the Miami Herald. 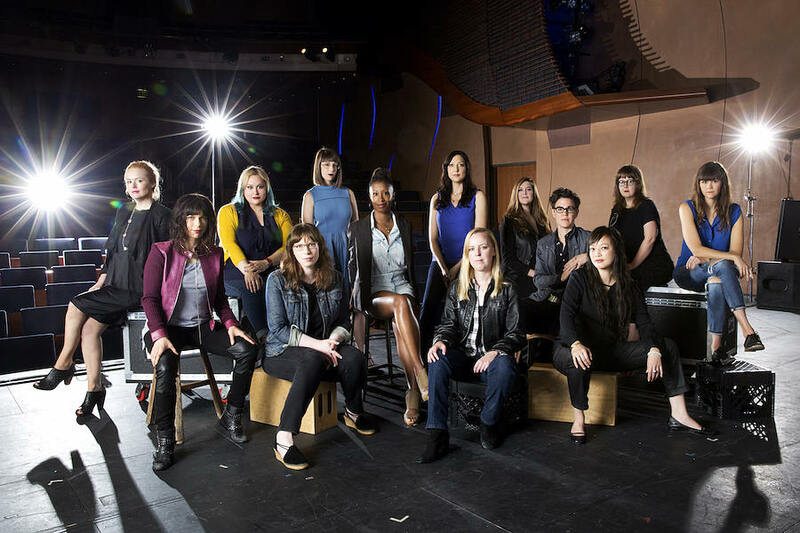 Theater needs more women. That’s why The Kilroys promote their list of new works by women every year, and the Lilly Awards honor female theater-makers and the International Centre for Women Playwrights exists. There are festivals for female artists and theaters that have pledged to prioritize diversity in season planning. There are also those who view these efforts as suspect because they traffic in identity politics and willfully exclude men. Parity would be great “in theory” but… art’s not about playing fair. That’s true. Fairness doesn’t mean much in the arts. So I’m done playing fair. Parity’s fine, but we may as well advocate for majority and saturation because if there’s one thing I’ve learned from men, it’s that women would definitely get paid more if we were just more aggressive negotiators. It’s best to be confident and ask for the maximum!